Valentine’s Day 2019 coming soon! Have you bought a gift for your other half, your special one yet? No worries if you haven’t do so or you need some recommendations on gadgets as a Valentine’s Day Gift! 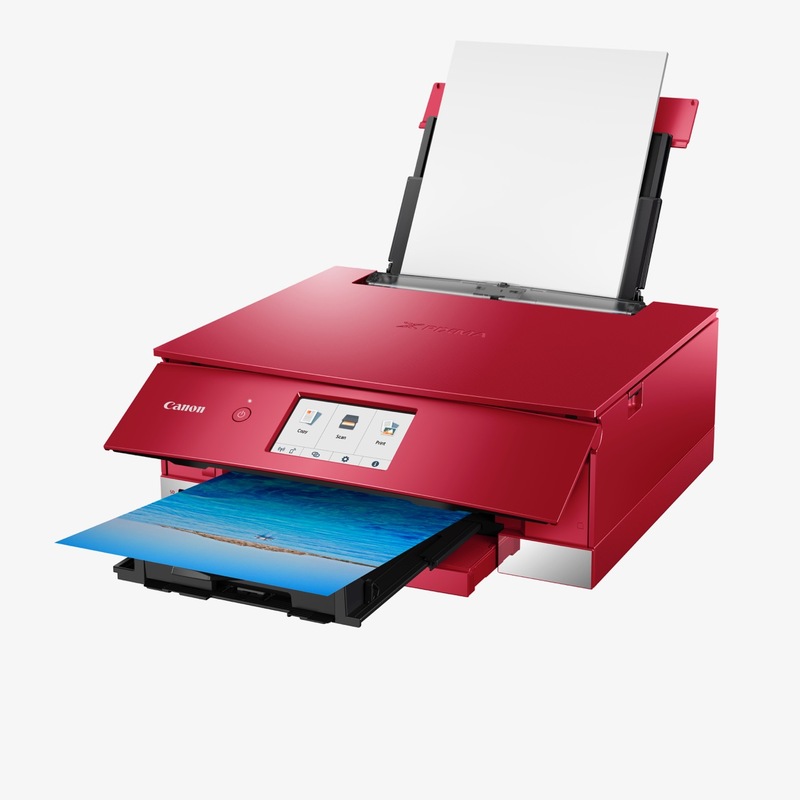 Time to got shopping at Canon eShop or authorised dealers! Let me share with you Canon Valentine’s Day Gift Guide 2019! 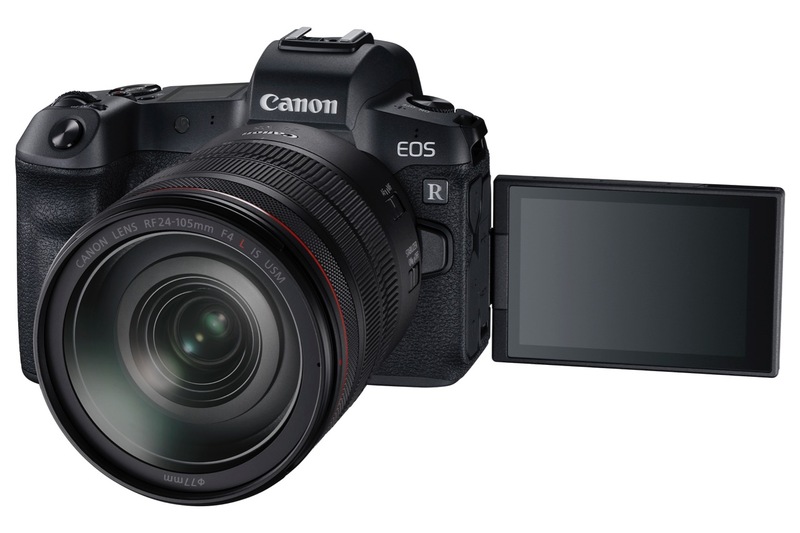 Check out the Canon’s Valentine’s Day Gift Guide 2019 below! For the lady, getting the Canon EOS R for your boyfriend or husband (I reckon they will love the new and latest Canon full frame mirrorless camera toy) and get him to do all the photography for you (anyway, the guy now has no excuse not to do it for you since they got this wonderful Valentine’s Day Gift from you! ), they would be the perfect Insta-BF/Husband for your #couplegoals, OOTD, parties, events and travel holidays. Both of you buy a Canon mirrorless camera for each other as part of your couple goals, go out and enjoy couple time taking photographs together! 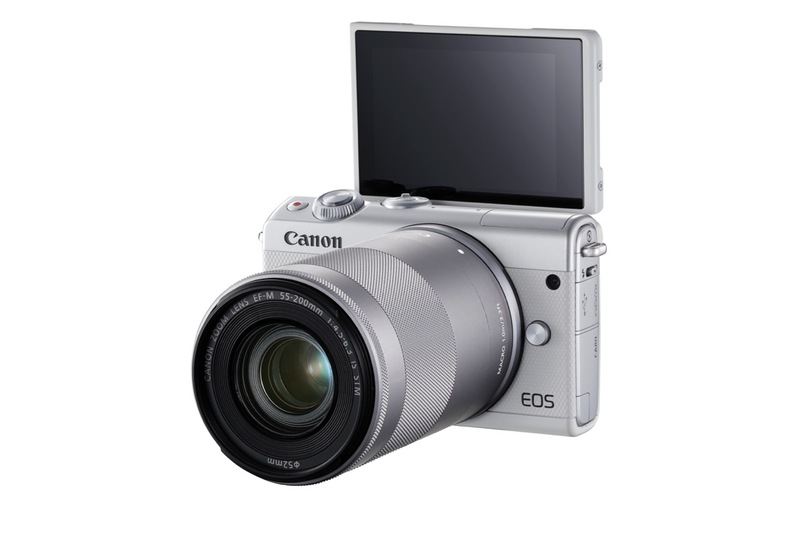 If you would like to know more about the Canon EOS M6, check out my review article here! 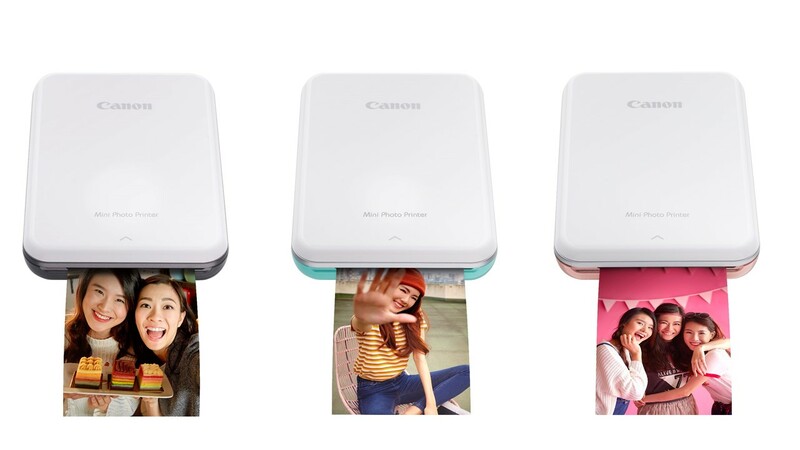 The Canon Mini Photo Printer is highly recommended for couples, print on the go while having a date, attending events or when you are both traveling overseas for holiday. Printing photographs can be really fun and I hope my photography article can inspire you further to print and share the love of printing! Moments don’t last forever, which is why you need a handy camera for both photo and video-taking to ensure that every important memory is captured. 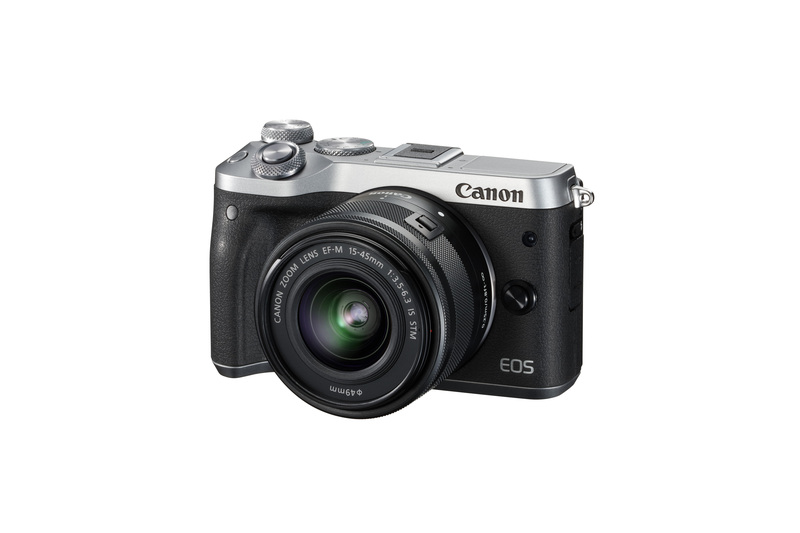 The PowerShotSX740 HS allows you to capture those cherished, once-in-a-lifetime experiences quickly and easily. You can also flip the camera screen to take cute selfies together! Netflix and chill in higher resolution and on a bigger screen with the Canon RAYO S1 Mini Projector,the perfect device to bring on dates anytime, anywhere. 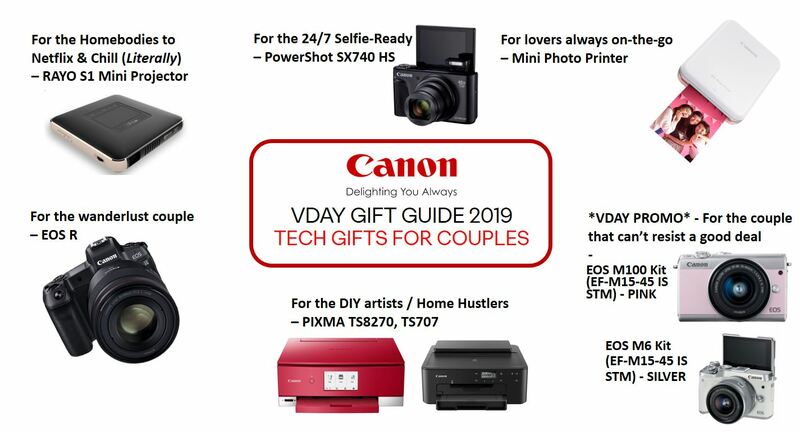 Happy Valentine’s Day Shopping 2019 with Canon!